Hinsby Cadillo-Quiroz, Arizona State University associate professor, takes water and soil samples at a study site in the Amazon, near Iquitos, Peru. 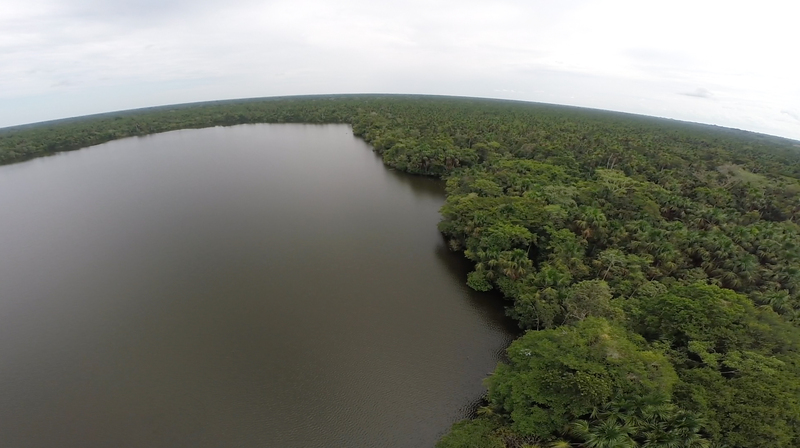 ASU Associate Professor Hinsby Cadillo-Quiroz and an international research team head to a remote field site to study Amazonian peatlands. Candillo-Quiroz (right) and his research team measure greenhouse gases in the Peruvian Amazon. Zimelman has experienced no shortage of tough times. 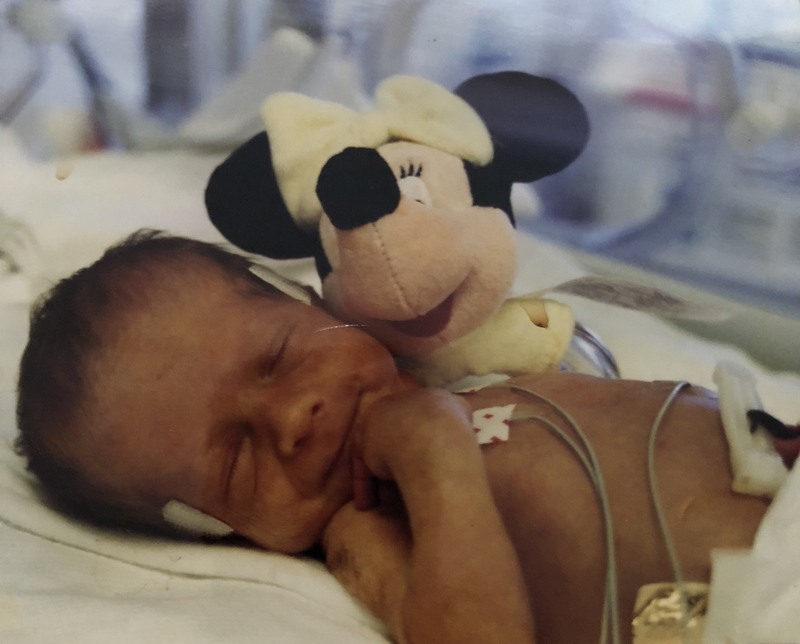 She was born five weeks premature, weighing only 3 pounds, 4 ounces. She had two holes in her heart, problems with her kidney and was diagnosed with cytomegalovirus. Her first three months of life were spent in the Cedars-Sinai Medical Center Neonatal Intensive Care Unit. But she did make it. The next six years included “grueling” physical, occupational and gross motor therapies to help correct developmental delays from her months in the hospital. Zimelman has had eight surgeries in total over the years including open heart surgery, three ear surgeries and two arm surgeries — due to a broken arm in fifth grade. In spite of the complications that have occurred in her short life thus far, Zimelman exudes positivity and determination. She is studying family and human development in the T. Denny Sanford School of Social and Family Dynamics and has plans to minor in dance. The Sun Devil pride she experienced, combined with the resort-like feel of campus, helped influence her decision as well, she said. In the months since arriving, Zimelman has joined a number of university groups and organizations including Best Buddies (which she was involved in all four years of high school), ASU Hillel, Alpha Gamma Delta sorority and Dance Undergraduate Organization Support. She said she has also benefited from the resources on campus, including meeting with her first-year success coach and university tutoring. In short, she’s taking advantage of much of what the university has to offer. “I love people and connecting to others,” she said. Zimelman’s desire to connect with others and pursue a career in therapy was cemented around age 13 when she was tasked with completing a “mitzvah project” prior to her bat mitzvah. For her project, she created and collected baby caps for the Cedars-Sinai Medical Center Neonatal Intensive Care Unit. Zimelman said she’s thankful for everything that has happened so far in her life and that the surgeries and obstacles she encountered have made her who she is today. “I wouldn’t be where I am today and I love where I am today: A freshman at ASU (studying) family and human development, loving life, being in clubs and organizations and trying to be the best I can,” she said. For students facing hard times, she advises staying positive, even when it seems hard.